For a second season in a row, the KRU Coast nationwide league failed to kick-off on matchday one no with three away teams and one home failing to honor the fixtures on Saturday Nov 17. 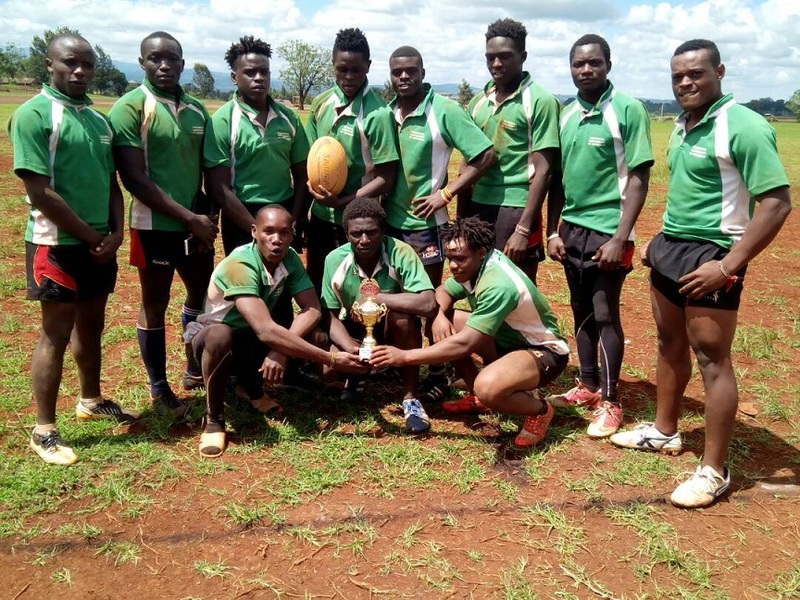 The 2018/19 season was to kick-off with Coast Raiders, Shephards and Pwani Sharks failed to mae trips to TUM, South Coast and Taita Taveta respectively. Spartans were to host Malindi but the latter ended up getting a 24-0 walkover. The league takes a break -with no match played- to resume on Saturday Dec 1 when Taita will host Coast Raiders, TUM head to Malindi and Pwani Sharks entertain South Coast Bucanneers.